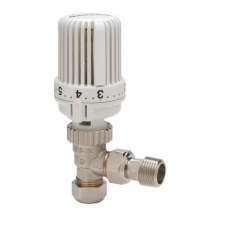 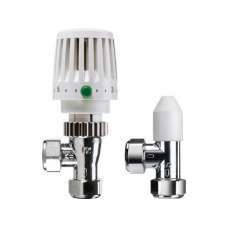 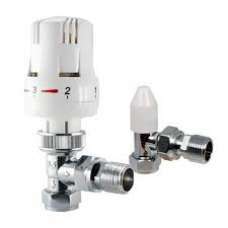 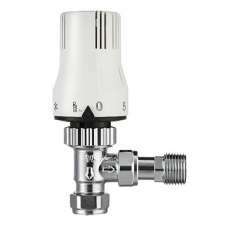 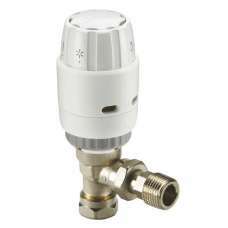 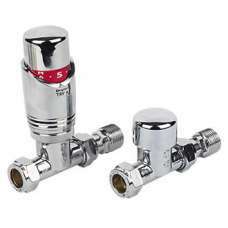 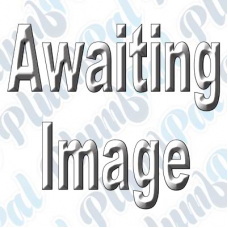 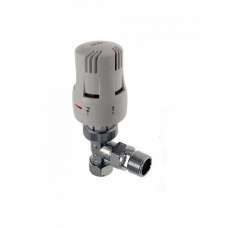 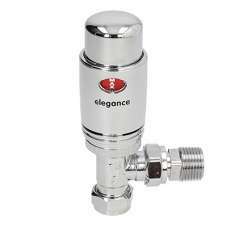 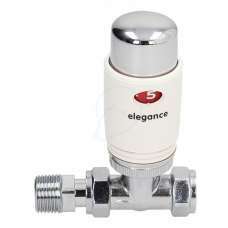 Danfoss Trv Body 013G322900 1/2"
15mm Angle'A' ratedReverse ﬂowAccurate liquid sensorNon-stick internalsBalance system via the TRV..
RAS-C² radiator thermostats are designed for use in 2-pipe domestic heating systems.All RAS-C² Combi.. 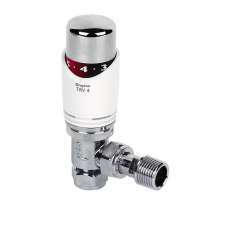 The VT15 is primarily designed for the contract market but is equally suitable for the domestic mark.. 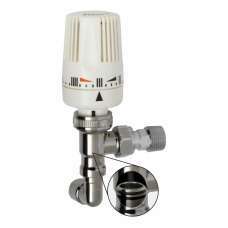 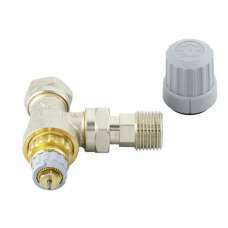 The ‘Traditional’ TRV is fitted in thousands of homes and is renowned for its performance and reliab..